GOST R Contacts. 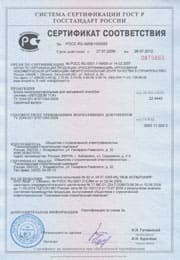 Russian certification authorities. 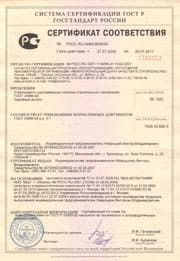 © 1997 INO «IQC» - GOST R certification in Russia. 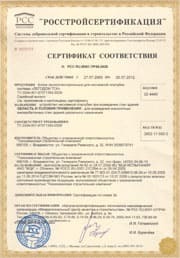 Russian certificate of compliance, gost certificate of quality in certification system GOST R (Rostechnadzor). Russian testing lab Rostest.